There is an outbreak of pink eye that is spreading quickly across the region. 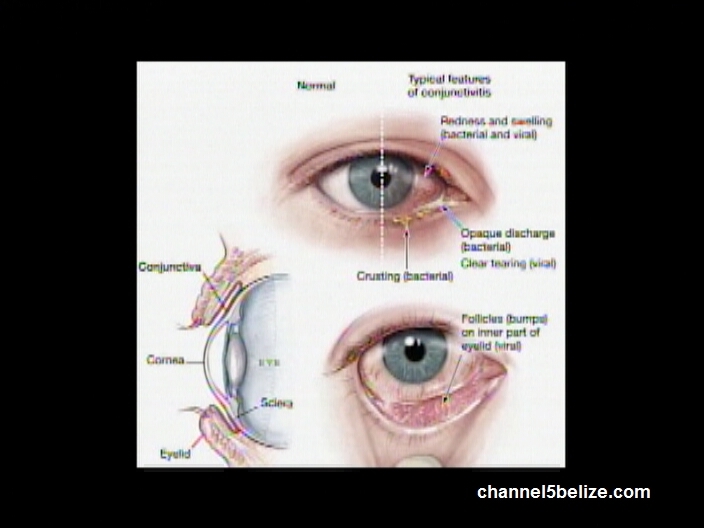 While the rash of conjunctivitis has taken hold in neighboring Mexico, dozens of cases are also being reported in Belize daily. In three weeks, there have been over one thousand cases reported at health facilities across the country and that number continues to rise. 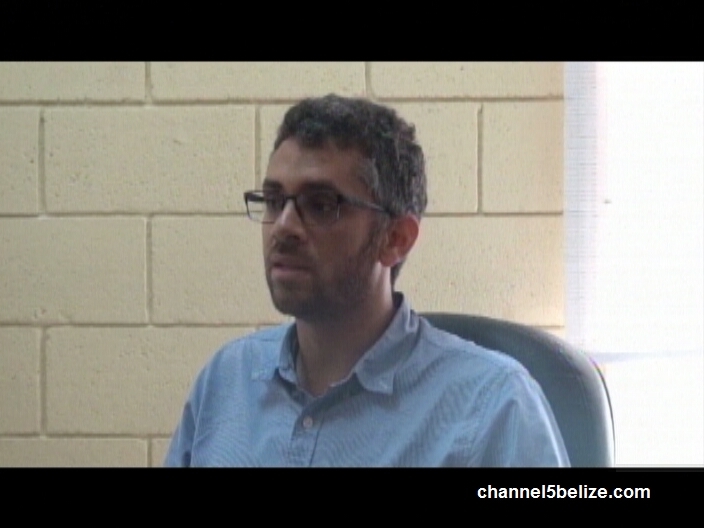 According to Doctor Ethan Gough, the Ministry of Health became aware of the sudden occurrence last week when physicians notified them of the spike in cases. 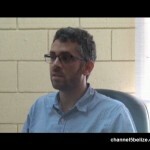 This afternoon, the epidemiologist spoke with the media about the plague that has also affected Panama and Costa Rica.